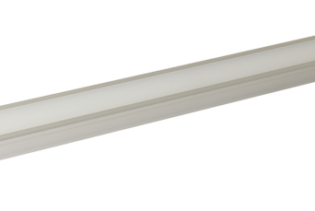 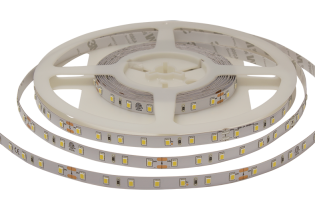 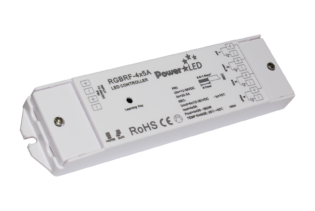 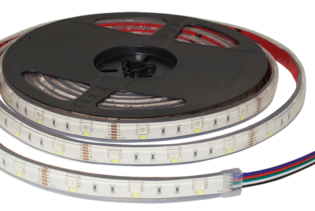 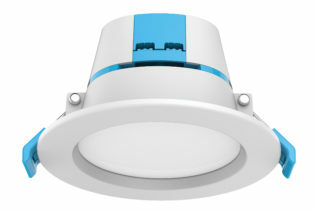 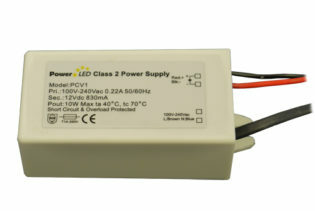 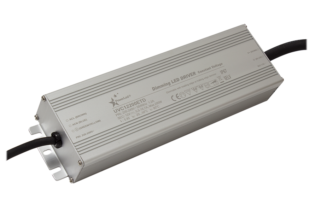 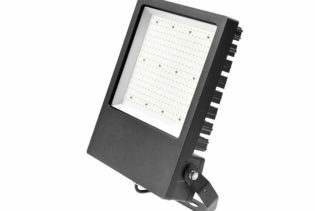 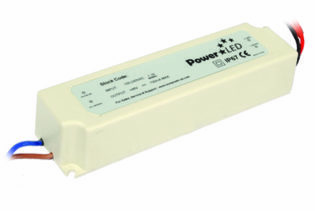 LED tape accessory for use with 8mm, 10mm & 12mm PCBs rated IP20 and IP65 tape without the need to remove PV coating. 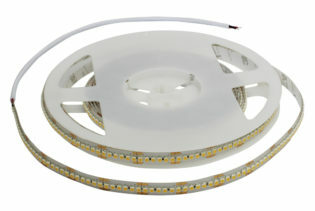 LED tape accessory for use with 8mm, 10mm & 12mm PCBs rated IP20 and IP65 tape without the need to remove PV coating. 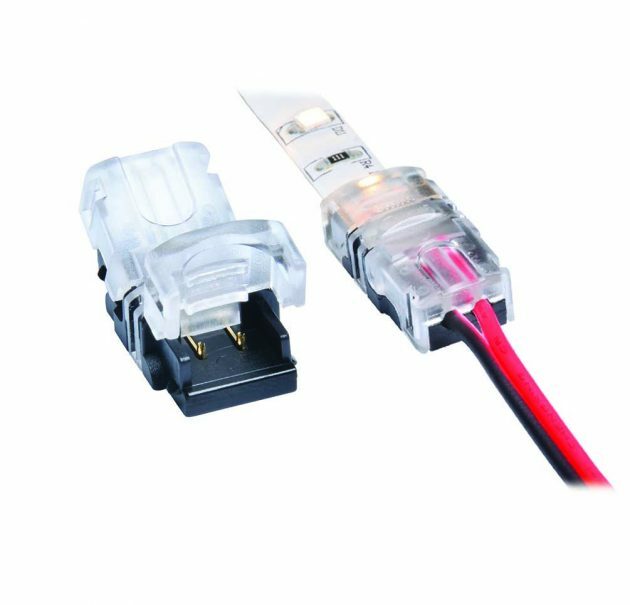 Tape to tape and tape to wire connectors available.